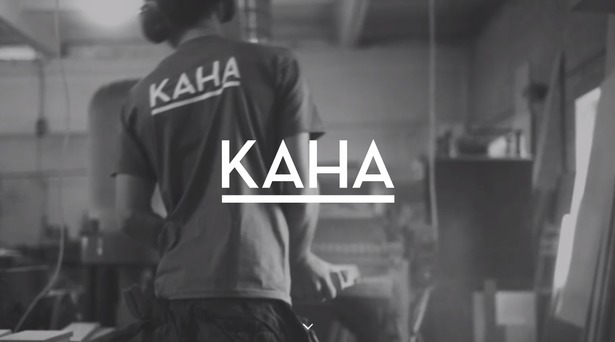 KAHA is a collective building and designing furniture. 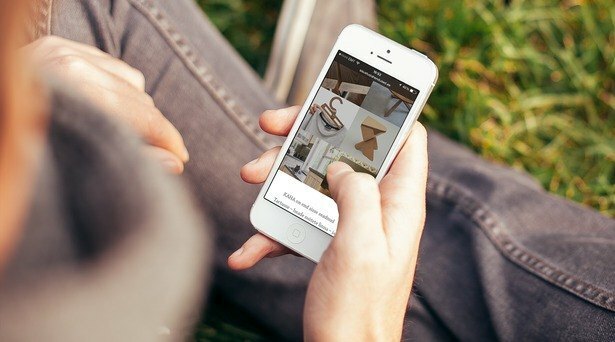 For the lead role we created a video to illustrate the fact that everything they do is personal and hand crafted. Showing the processes behind their work has generated a lot of positive feedback and interest from potential clients that yearn for this type of special touch and authenticity.